Ireland Website Design is a full service digital agency that prides itself on building lasting relationships with an impressive portfolio of national and international clients. The team working with founder Nick Butler set themselves apart from traditional web design companies by offering a holistic service that allows them to get fully acquainted with client companies, understanding their own strengths and challenges, before applying these learnings to their clients’ customers entire User Experience. 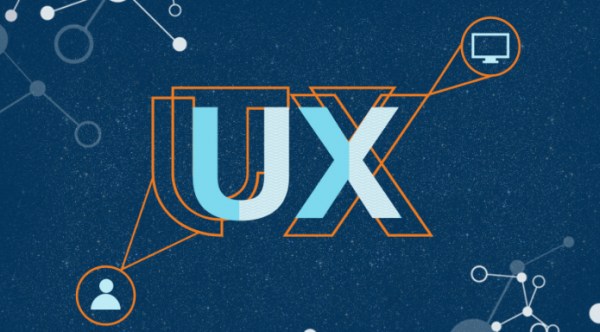 The growing role of eCommerce coupled with a trend towards a sharper focus on UX design, led the company to explore their options in fulfilling a niche in this area – while building on existing interests and strengths of team members for the UX process. Developing this side of the business would coincide with a new website and brand launch and move them further towards the model of client partnership, a core value proposition for future growth of the company. RIKON set about exploring how Ireland Website Design would incorporate elements of UX such as usability testing into their existing service delivery model. Exploration was required to test whether there was an active existing network and how the business could compete with established market leaders. Once a viable opportunity was established, RIKON explored the process element of offering the new service – elements such as participant interaction, existing market tools and a hybrid model of implementation. Discussions around internal resources helped to provide clarity on the scope of the new service offered. Usability testing as an added service had surfaced from earlier engagements between the company and RIKON. The challenge for the second innovation voucher was to fully interrogate the market potential for the service, and, more importantly, how the team at Ireland Website Design would incorporate it into the existing offering. The research by the team at RIKON helped to show how it could be implemented in a practical sense, how large blue chip companies are availing of the service, how competitors are offering the service, and what sectors are optimal for targeting. These insights encouraged the company as to the potential of the market and highlighted existing capabilities and interests in UX design.